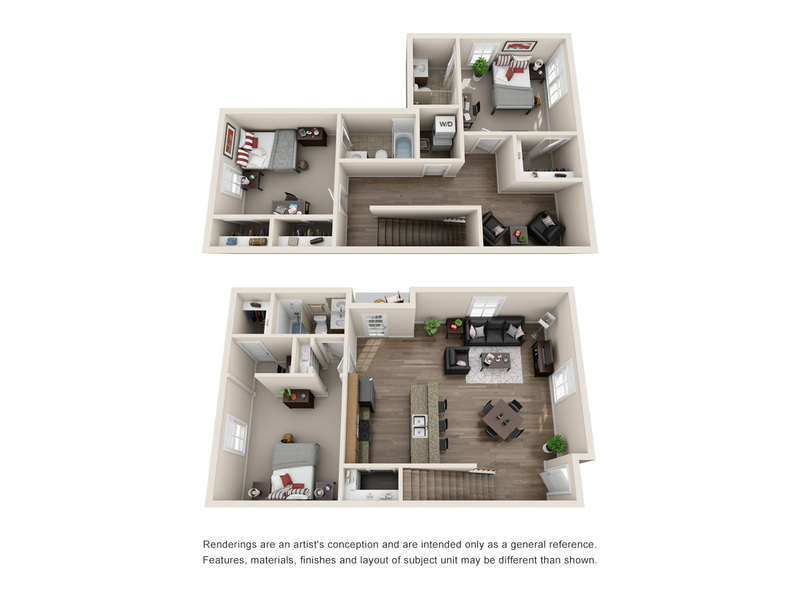 At Grayson Cottages, we offer floor plans for everyone and the flexibility to sign an individual lease within a shared apartment. 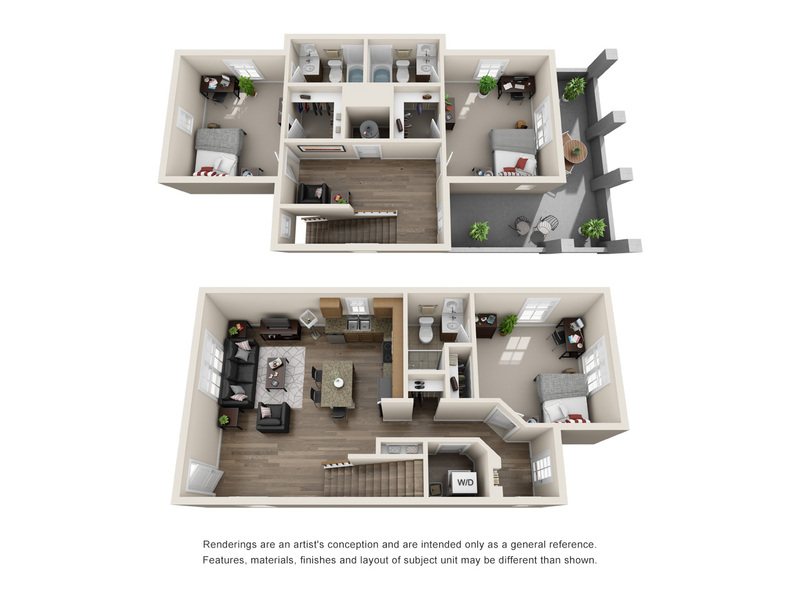 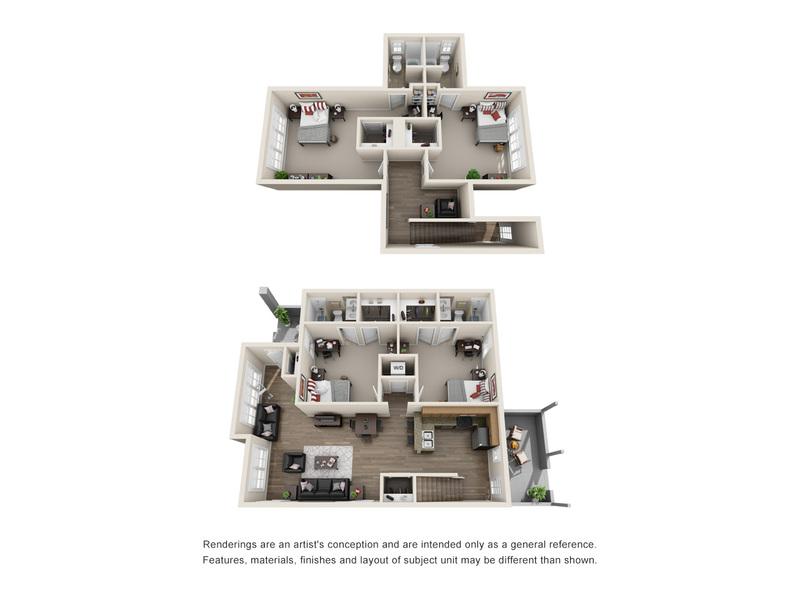 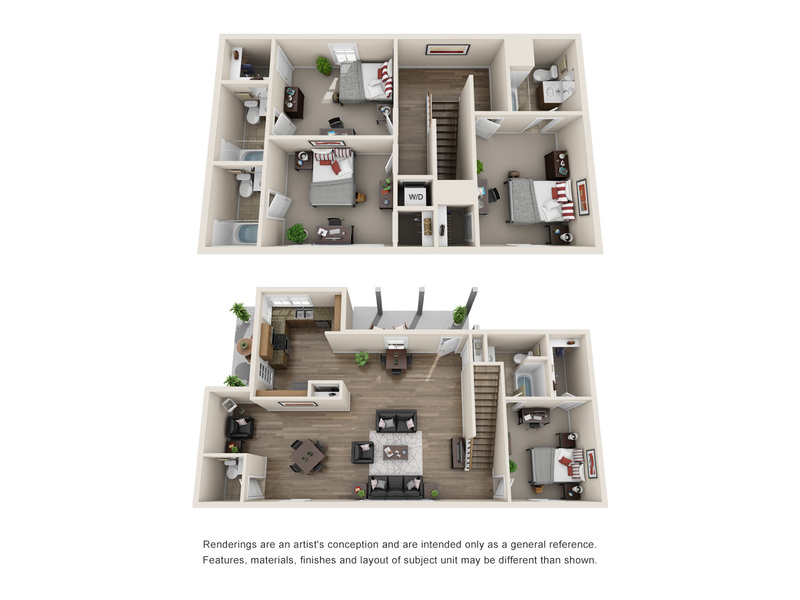 Choose from a variety of spacious floor plans in our cottage-style units. 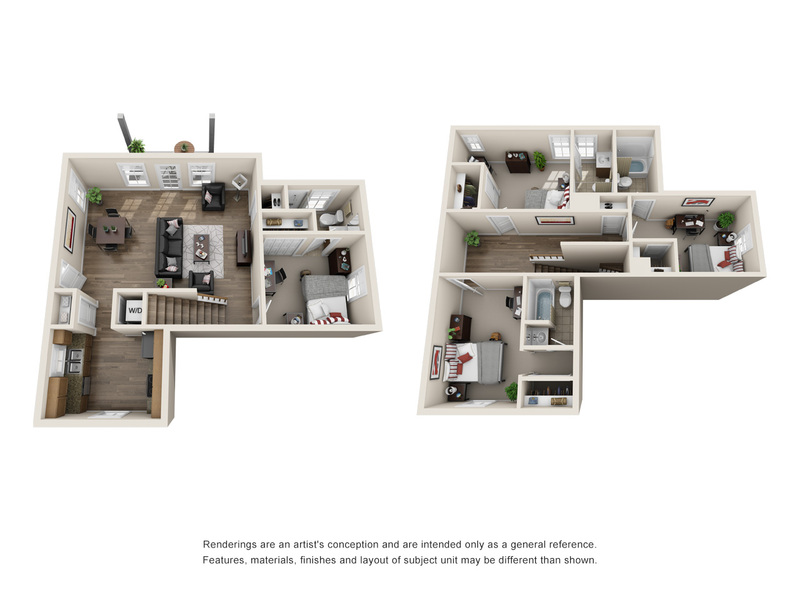 For more information about our apartments, contact the leasing office or schedule a tour today!